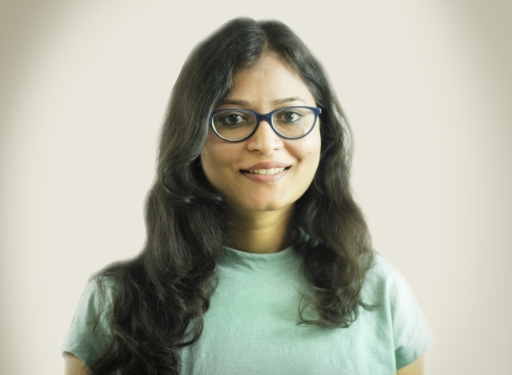 Richa is part of the Consulting Services team in Delhi, helping organisations design and implement effective social development models. Prior to Sattva, she worked in strategy and marketing and consulting roles across diverse industries such as Oil & Gas, Recruitment, Construction and Business Process Services. She then realised her passion for social development and worked in early stage start-ups and consulting firms that helped people realise their unique human capabilities at a scalable level. Her interests lie in designing and developing scalable solutions to solve livelihood and education related challenges in the country. Richa holds a B.Tech. in Chemical Engineering from IIT Bombay and a Minor in Industrial Design from IDC, IIT Bombay.